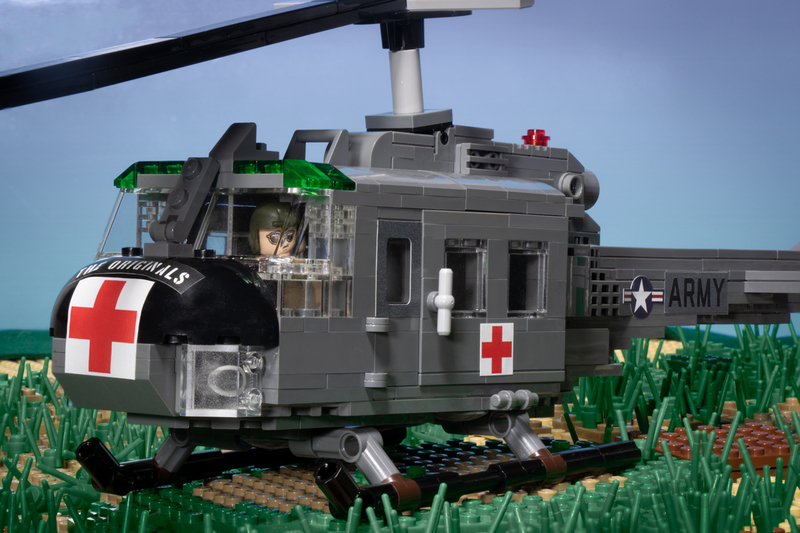 Equip your UH-1C or UH-1D Helicopters with these high-quality sticker sheets from Brickmania. Includes unit markings for the 57th Medical Detachment (“The Originals”) and Air Cavalry. Also includes markings for the Australian Air Force and US service branches. This sticker pack is designed to be used with the UH-1D "Huey" - Multipurpose Utility Helicopter (BKM1029) kit, sold separately.